The Devon Colleges Group is celebrating this week, after all four member colleges made it into the top 8% of FE colleges in the country, according to FE Week’s NICDEX league table. 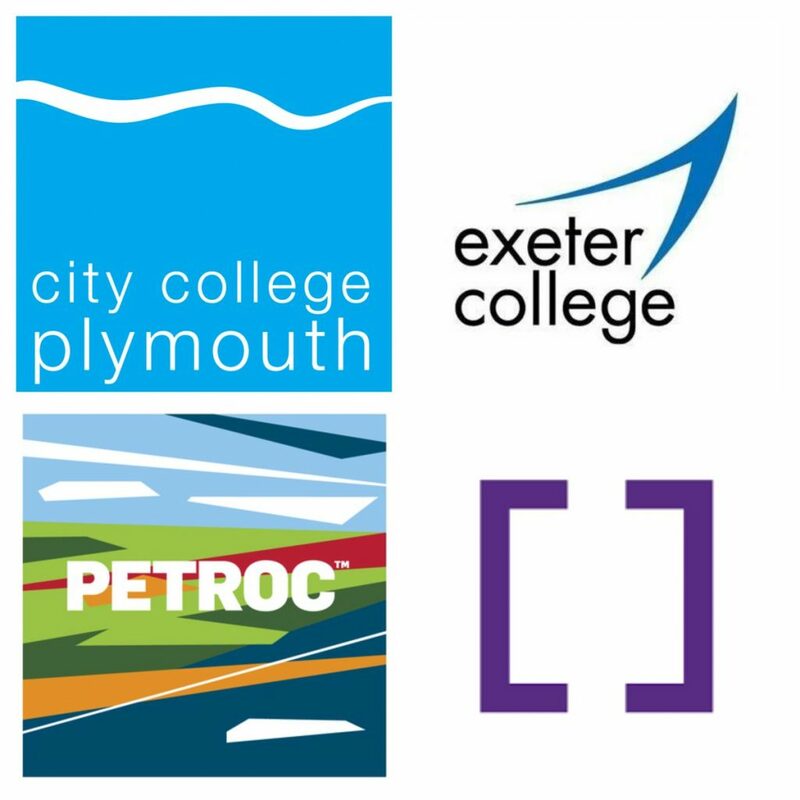 Based on this criteria, City College Plymouth, Exeter College, Petroc College and South Devon College excelled and scored highly in all four of these categories, with each college appearing in the top 14 colleges in the country. 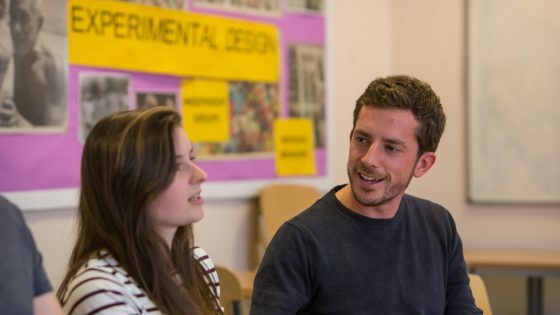 A spokesperson for Devon Colleges Group said: “We’re all absolutely delighted to be recognised for our achievements on this highly-regarded league table, leading the way nationally in key areas such as student and employer satisfaction and student progression. Our thanks go to all of our amazing staff and hardworking students, as well as employers and partners across Devon who work so closely with us to shape our curriculum and ensure we’re meeting the needs of the communities we serve. We are all incredibly proud of this fantastic achievement”. 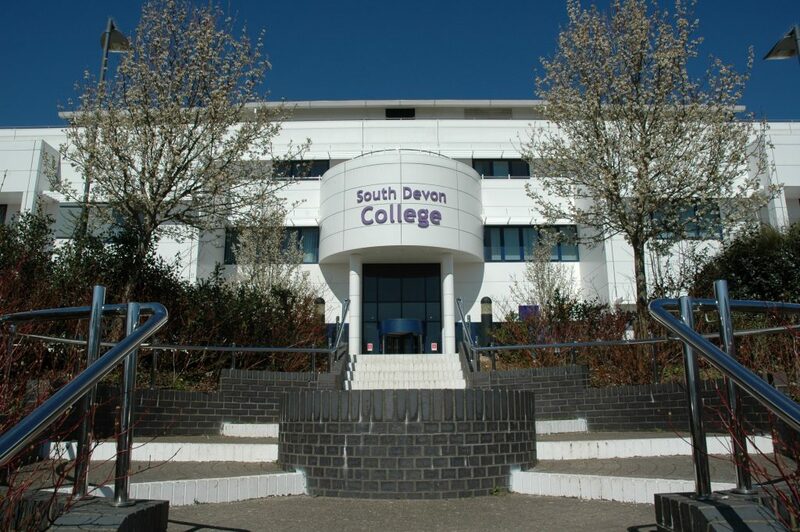 South Devon College would like to offer their congratulations to all Devonshire College’s joining ourselves in receiving such strong positioning in the national league table. The NICEDEX offers a thorough evaluation of the full education service we provide, and we’d like to pass a special congratulations to Petroc College who achieved the top spot overall. It’s evident to see from the recent report the benefits of our continued collaboration.